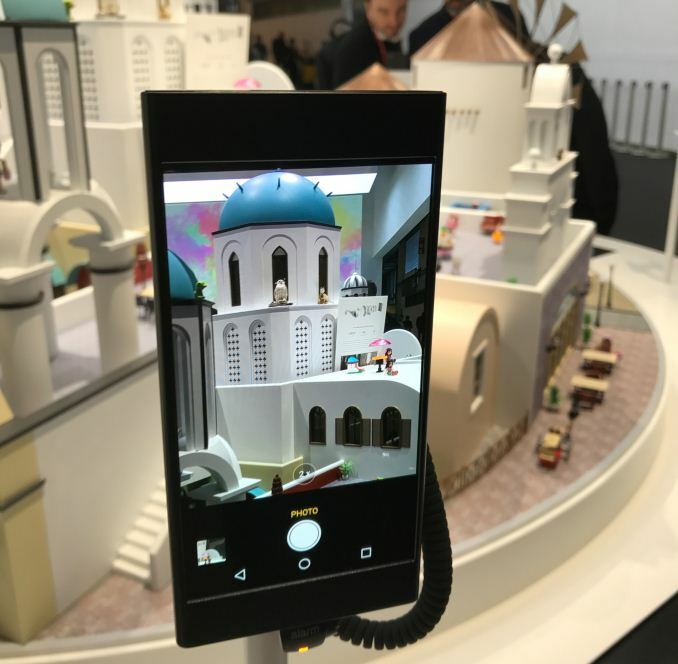 This year at MWC, Oppo showed off a smartphone prototype that used a new implementation of dual cameras to offer a 5X optical zoom. The company did not reveal anything about the actual plans to use it for products, nor did they reveal the cost of its implementation, but it is likely that it will reach the market sometimes in the future. Imaging capabilities of smartphones have been evolving rapidly since the introduction of the first handsets with cameras. Throughout the history of phones making photos, manufacturers have developed new lens packs, new CMOS sensors and extensive ISPs (image sensor processors) in order to improve the capability and/or quality of images. For a while, a number of makers tended to install higher-resolution sensors simply because the 'megapixel number' was easier to explain than the quality of optics or advanced ISPs. A lot has changed in the recent years as various smartphone makers have invested in high-end lenses (co-developed with Carl Zeiss, Leica, etc. ), developed their own SoCs/ISPs for image processing, and other potential differentiators in a cramped smartphone ecosystem. 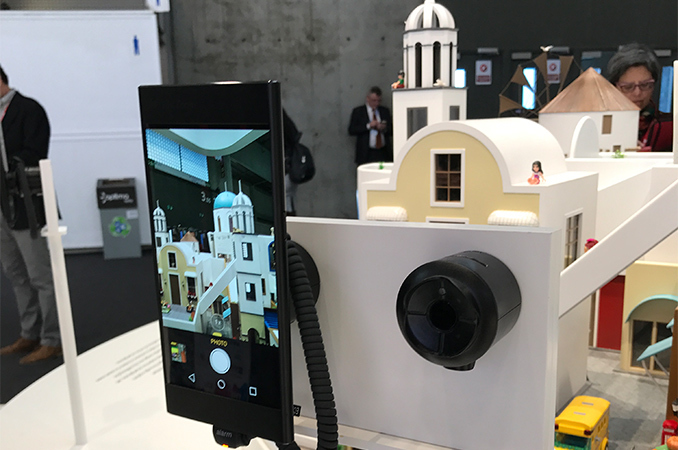 So at MWC 2017, multiple smartphone manufacturers demonstrated their products with dual back-facing sensors (RGB+RGB or RGB+IR) to further improve their photography acumen. One of those was Oppo using the two sensors to build a portable camera system with a 5X optical zoom in a very different configuration to what we have seen before. The first is placed inline with the motherboard (just like sensors inside all smartphones) and is equipped with a regular lens pack such that the light hits the sensor with minimal adjustment. The second is placed perpendicularly to the motherboard and is equipped with other optics with image stabilization and optical zoom. It is possible that the lens system here can physically move to allow for extra enhancement. 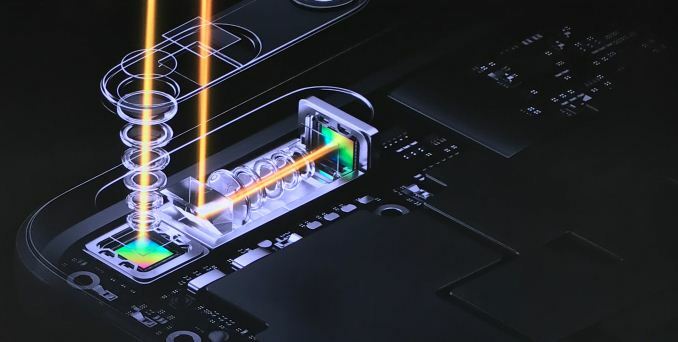 To direct the light to the second sensor, Oppo uses a special prism mirror placed perpendicularly to the motherboard (so, basically, everything works like a periscope) and which it can precisely regulate angles as low as 0.0025 degrees to compensate shaking. To enable 5X optical zoom, an unknown ISP processes images from both sensors. 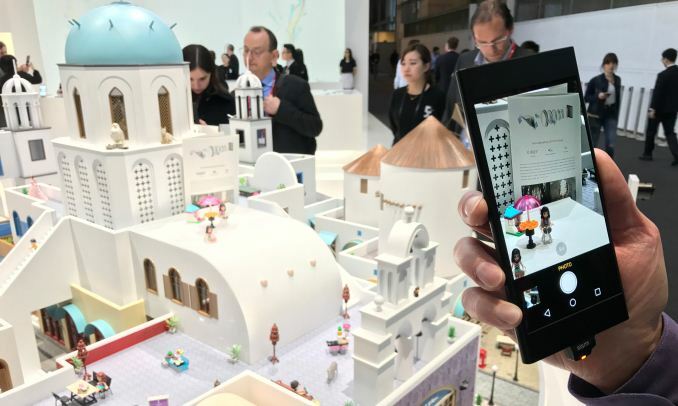 In its booth at the MWC 2017, Oppo demonstrated promo videos describing the added qualities of its optical zoom capabilities, as well as its optical image stabilization. In addition, the company allowed visitors to try out the prototype devices. One of the concerns, when you use mirrors to transfer light, is that luminous intensity drops as well as a drop in the quality of images. In its video at the trade show, Oppo showcased that the quality of the photos made using the prototype featuring its 5X dual camera optical zoom in dark conditions was better when compared to images made by an 'unknown' rival. With a minor hands-on, we noticed no immediate problems shooting the images in light conditions. There are other phones with prisms used in the market it should be noted, however not quite used in this way. Oppo did not mention which smartphones are going to use its 5X dual camera optical zoom technology, nor did it mention when. The reference system on the show floor looks slim, so it could be installed into various handsets by Oppo and give the company an opportunity to use it for its top-of-the-range smartphones with large displays, or perhaps for smaller models as well (provided that they have appropriate SoCs/ISPs). 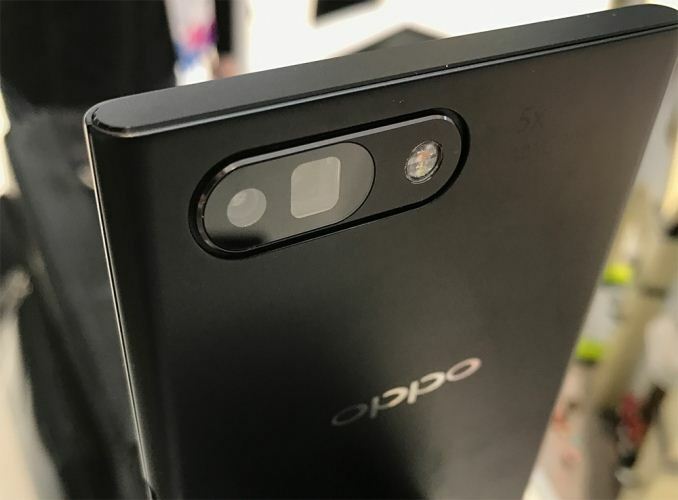 It is noteworthy that in its briefing materials, Oppo did not state the type of sensors in use, but solely emphasized only the 5X dual cam optical zoom. This may likely be a work in progress for a future device, which may or may not be a smartphone.